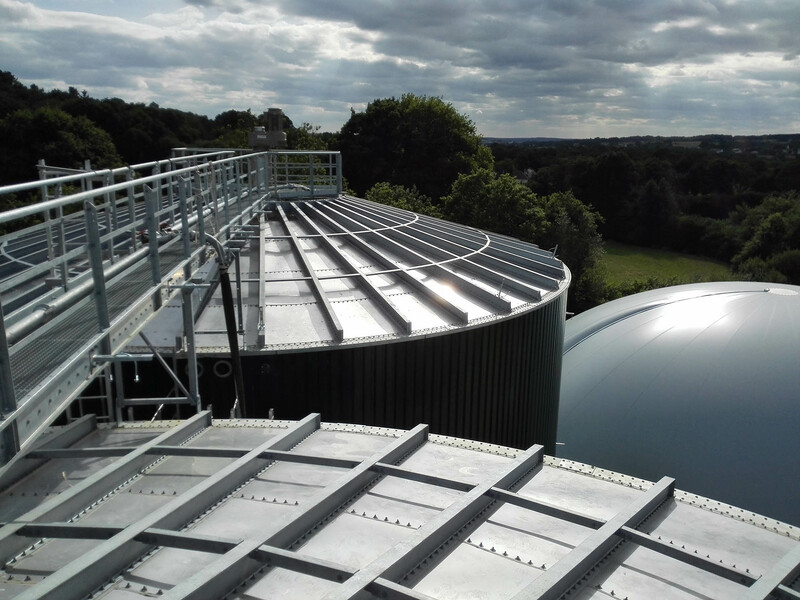 Turnkey Biogas Plant Project in Locminé. 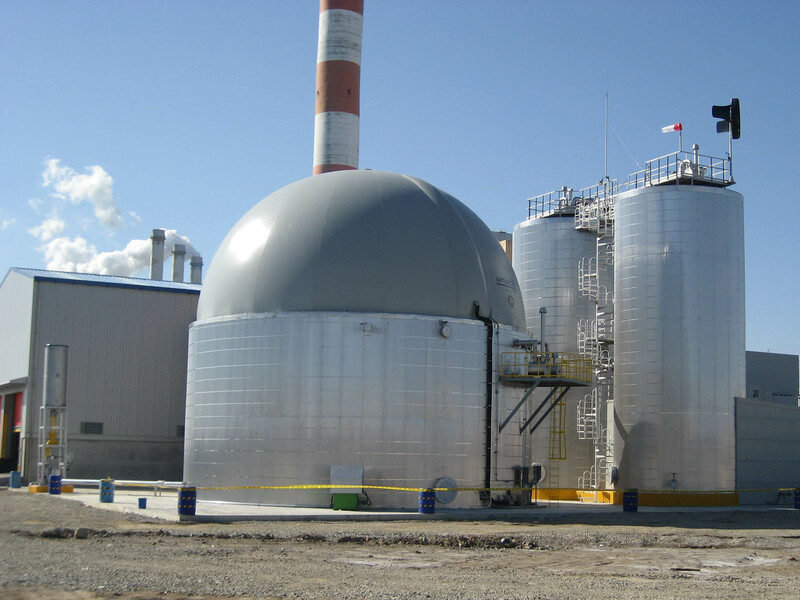 Engineering of the Biogas Plant in Qinhuangdao. 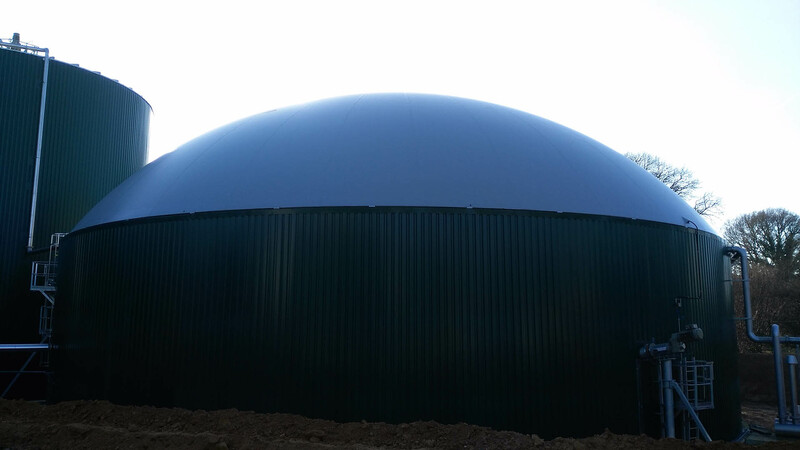 Engineering, supervision, construction and start-up of the Biogas Plant in Quingdao. 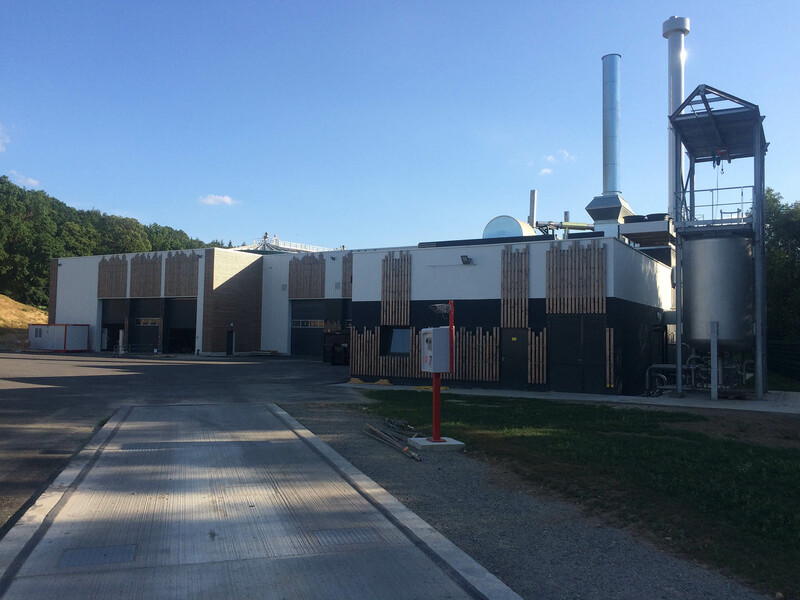 Turnkey Project of the high performance Biogas Plant in Flehingen. 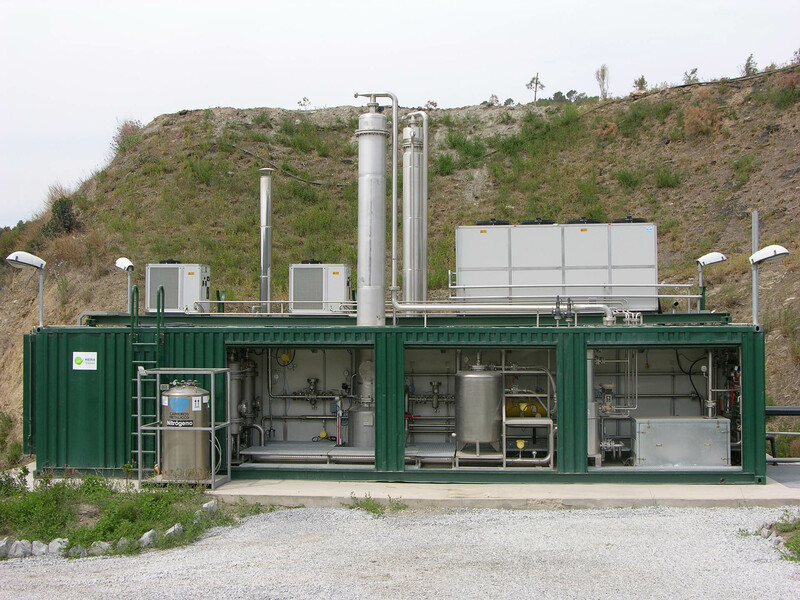 Sewage sludge treatment. Exclusive SBS process. 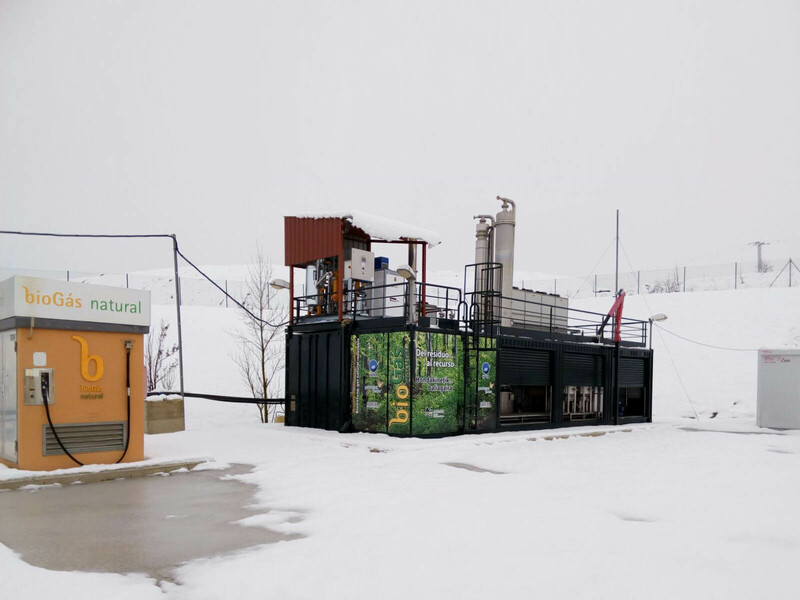 Engineering, supervision, construction and start-up of the high performance Biogas Plant from food waste in Daejeon. Exclusive SBS process. 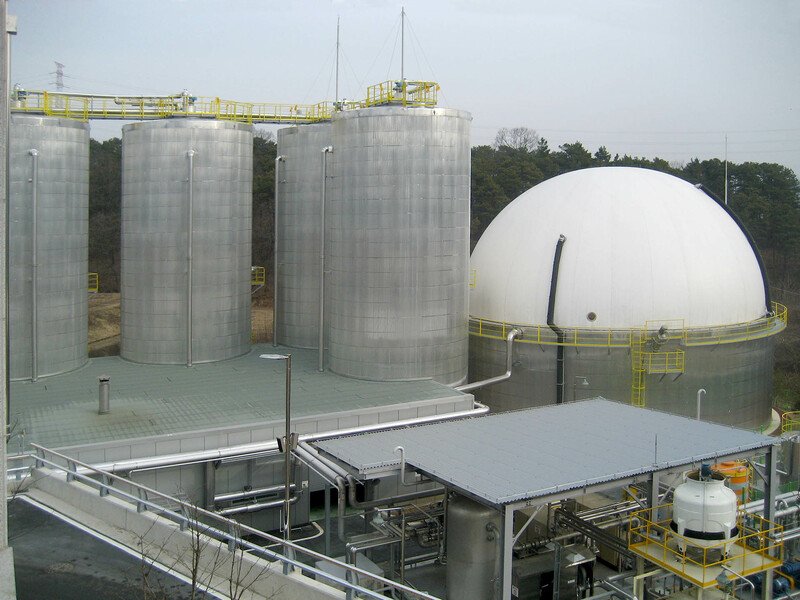 Engineering, supervision, construction and start-up of 5 high-performance Biogas Plants from food waste in Ulsan. Exclusive SBS process. 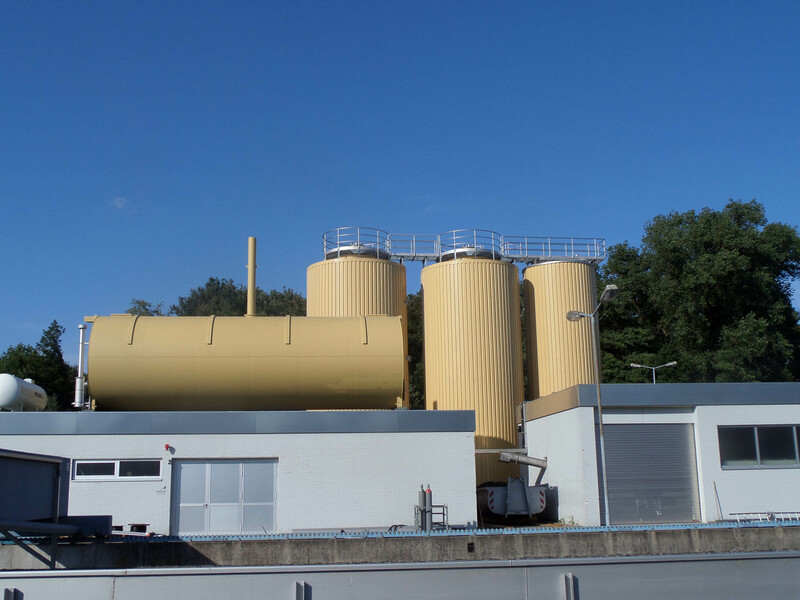 Degassing and Energy Recovery at the Alcalá de Henares Plant. Degassing and Energy Recovery in the Coll Cardús WTC. Degassing and Energy Recovery at the Badajoz Plant. 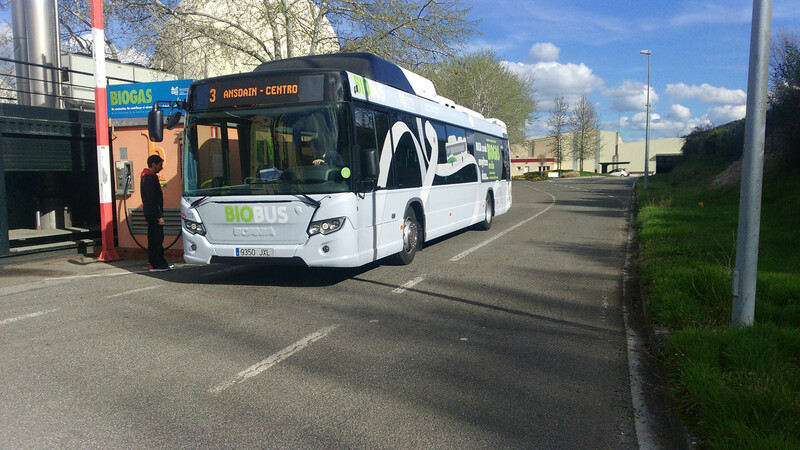 Degassing and Energy Recovery at the Jerez de la Frontera Plant. Degassing and Energy Recovery at the Lorca Plant. 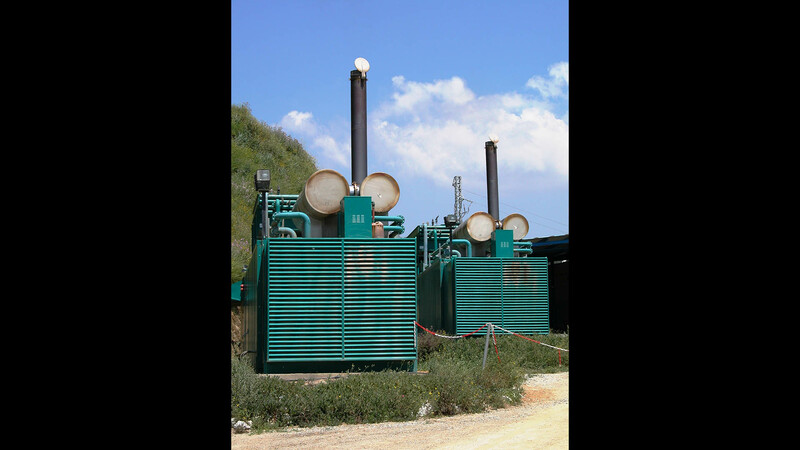 Upgraded biogas installation for the production of biomethane for vehicle use in Arazuri. Pilot project. Exclusive HERA CBG technology. 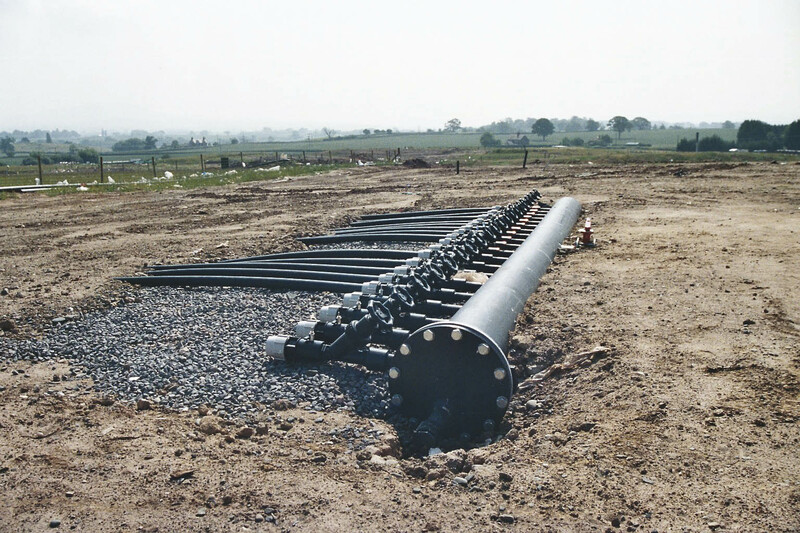 Sewage sludge treatment. 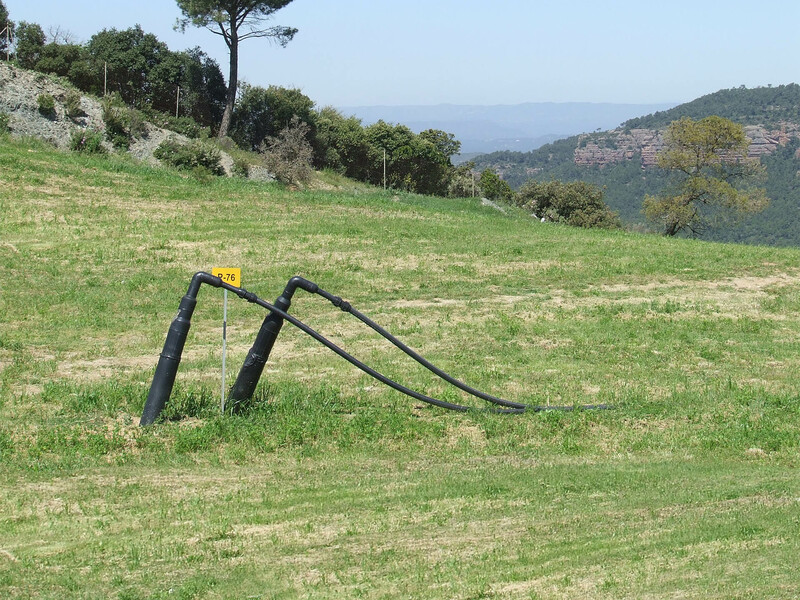 Upgraded biogas installation for the production of biomethane for vehicle use in Góngora. Pilot project. Exclusive HERA CBG technology. 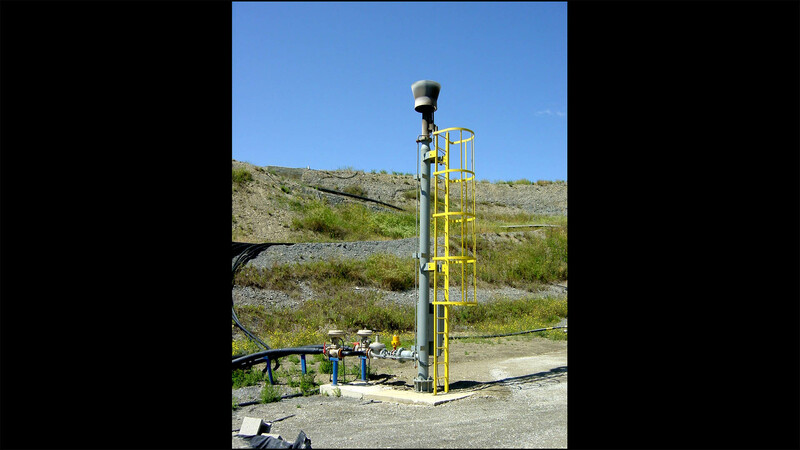 Solid urban waste treatment. 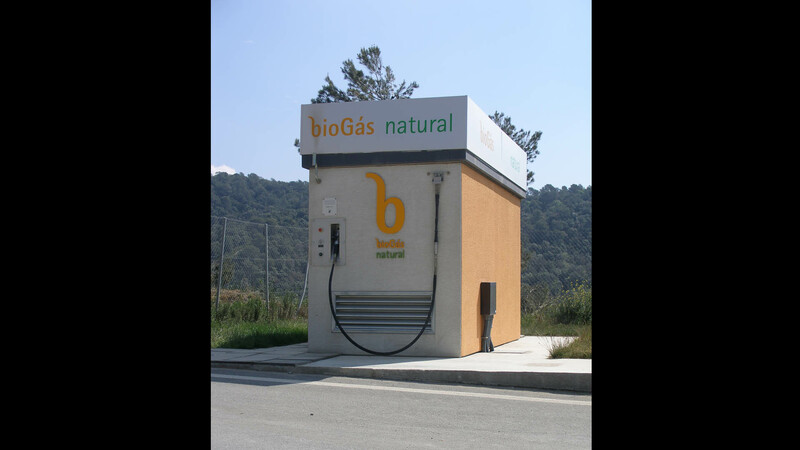 Upgraded biogas installation for the production of biomethane for vehicle use in the Coll Cardús WTC. Exclusive HERA CBG technology.